Adam Tolnay, the founder of Learning Enterprises, spent a semester of his sophomore year of college working in Hungary. Having judged during his trip that there was a demand for English instruction in the newly opened eastern bloc, he returned to the United States with the idea of starting an exchange program. The first volunteers arrived in Hungary in the summer of 1992. Five of Adam’s friends from Harvard taught English in five villages in Hungary for a six-week period during their summer vacation. The exchange went well, and over the next two summers Adam expanded the program to include villages in the western part of Romania in 1993, with ten volunteers, and Slovakia in 1994, with 15 volunteers. Because of time constraints, Adam was forced to scale back the program, despite its success. In 1995, only five volunteers traveled to five villages in Hungary, and the length of the program shortened to four weeks. In 1996, it was seven. In 1997, it fell to two. In 1998, only four people taught abroad. 1999 marked the beginning of a renaissance for Adam’s exchange program. With the help of a couple of old friends, Tino Cuellar and Niko Canner, the informal exchange program was turned into an officially registered 501(c)3 non-profit. The new organization became known as Learning Enterprises (LE). Adam and a few friends formed the Board of Directors and began overseeing LE. Meanwhile, Slovakia again joined the list of host countries, and along with Hungary, hosted seven volunteers. In 2000 nine volunteers were sent to teach in Slovakia and Hungary, and LE expanded outside of Europe for the first time, to Mauritius with the help of Alam Kasenally, a Mauritian native. During these years, LE experienced an unprecedented period of expansion. Over forty volunteers taught with LE each of those two summers. Fourteen went to Europe. The others went to one of the four new countries to join the list of LE host communities: Kyrgyzstan, Uzbekistan, China, and Mexico. Thanks to the efforts of the Board of Directors, Christina Fleming, Chris Tyler, and Ryan Podolsky, the once small program began to flourish into a non-profit with global reach. In 2003, LE experienced both gains and setbacks. The China program was canceled for the year due to the SARS outbreak, and the programs in Kyrgyzstan and Uzbekistan were dropped due to the war in Afghanistan. At the same time, Croatia joined the list of LE host countries and the rest of the LE programs continued to grow in number of volunteers and children taught. 2003 also marked the first year that Adam did not act as the Managing Director of Learning Enterprises. The responsibility was passed to Christina Fleming, who had helped reinvigorate the organization in 2001 and 2002. Chris Tyler took over as Managing Director in 2004 as Christina Fleming departed for the Peace Corps. The China program was reestablished, the Mauritius and Mexico programs witnessed their most successful year, and Romania and Panama were added to the group of host countries this year. Managing Learning Enterprises was growing beyond a one-person job, and the Board of Directors decided to hire Ryan Podolsky and Brad Larson, seniors at Stanford, co-directed the organization. Ryan and Brad were the first management team to hire a volunteer student staff of Campus Directors and Program Directors. That summer, seventy-five volunteers taught more than three thousand underprivileged students in nine countries around the world. A pilot program was launched in Indonesia. 2006 through 2009 were years of growth and stabilization for the organization. It was a new era as numbers of applicants, volunteers, schools, programs, and awareness about the organization continued to increase. 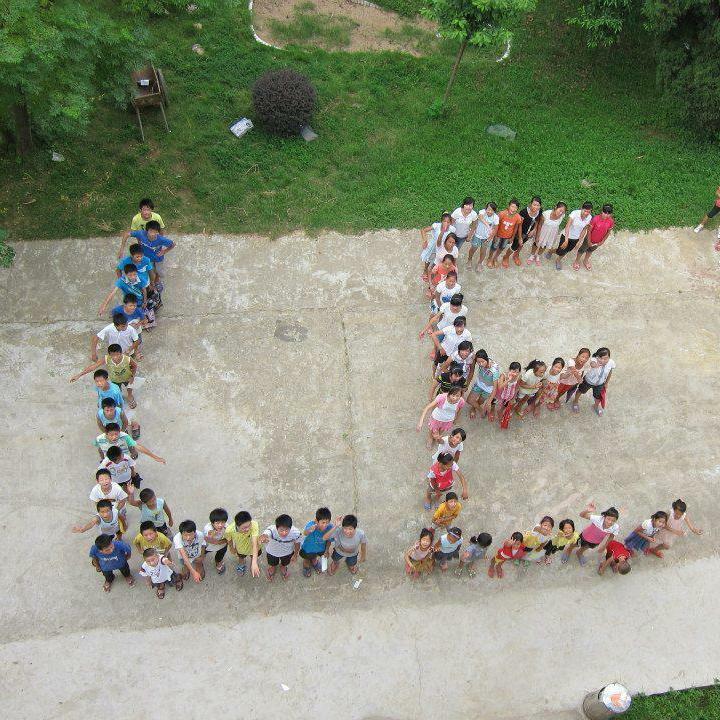 In 2006, LE passed the 100 volunteer mark, growing to 130 in 2008. Old programs were stabilized and new programs were established. LE had brief programs in Ethiopia, Indonesia, Egypt, Honduras, and Lithuania. Through the energy and enthusiasm of the management staff, large scale fundraising was accomplished, allowing the organization to cover the expenses of recruitment, preparation, and programming. From 2009 to the present, Learning Enterprises has witnessed a period of rapid growth, with the addition of programs including Mongolia, Crete, and Brazil. During program year 2016, when Learning Enterprises celebrated 25 years of programming, 100 volunteers taught over 3,000 students. Starting in 2017 Learning Enterprises began working to align our mission with the Sustainable Development Goals and the Comhlamh Charter.